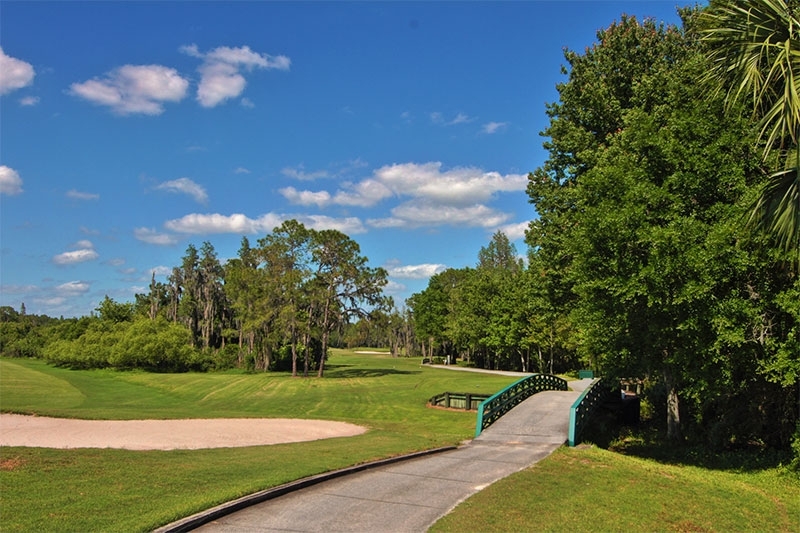 Located in the heart of Central Florida, Cypress Lakes is a 55+ community that is designed for retirees in search of fun, active lifestyles in a securely gated neighborhood nestled among beautiful natural surroundings. 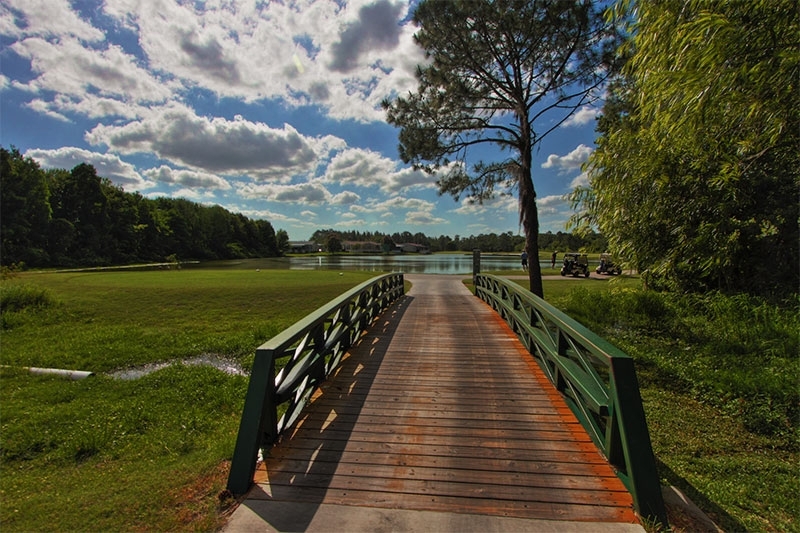 The defining feature of Cypress Lakes is our 36 holes of PGA championship golf – two challenging courses that wind their way through our 1,000-plus acres of stately cypress trees, glistening lakes, and beautiful manufactured homes. 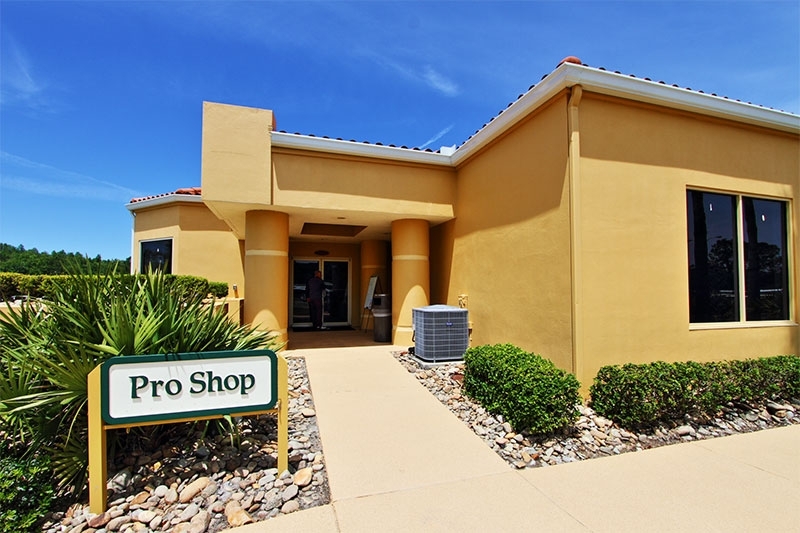 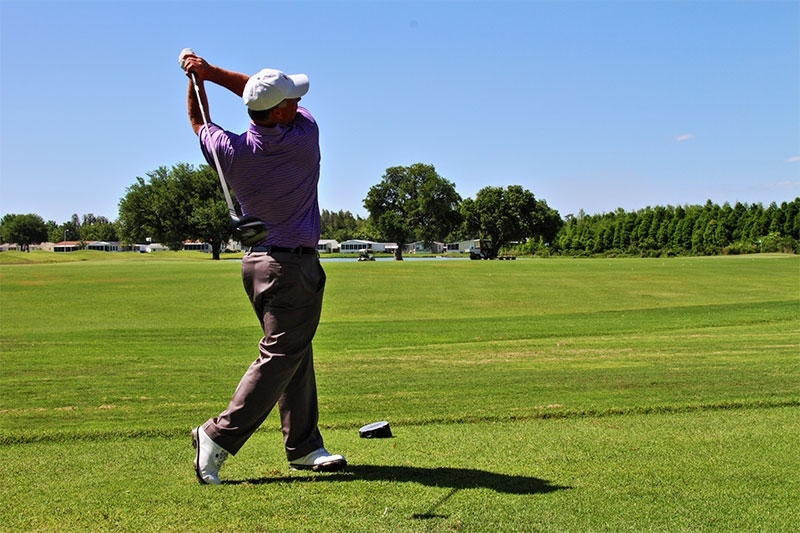 In addition, there is a driving range, putting green, pro shop, and an onsite PGA professional who is available to provide group lessons and one-on-one instruction. 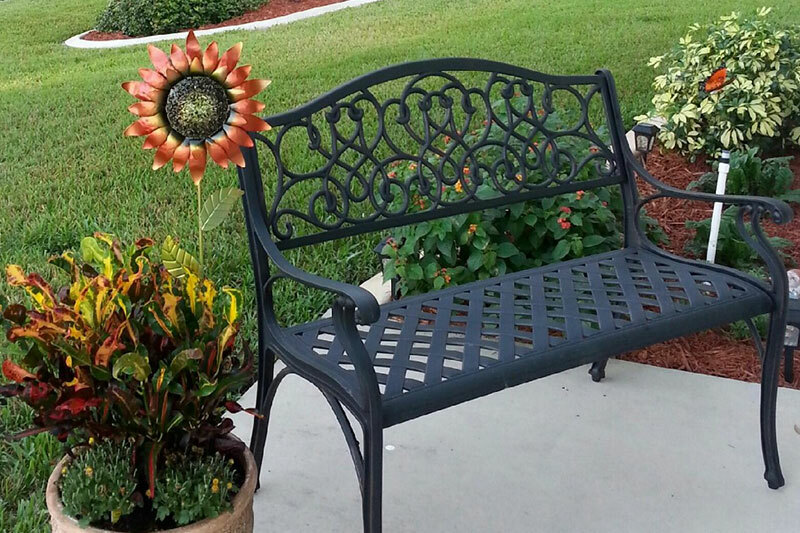 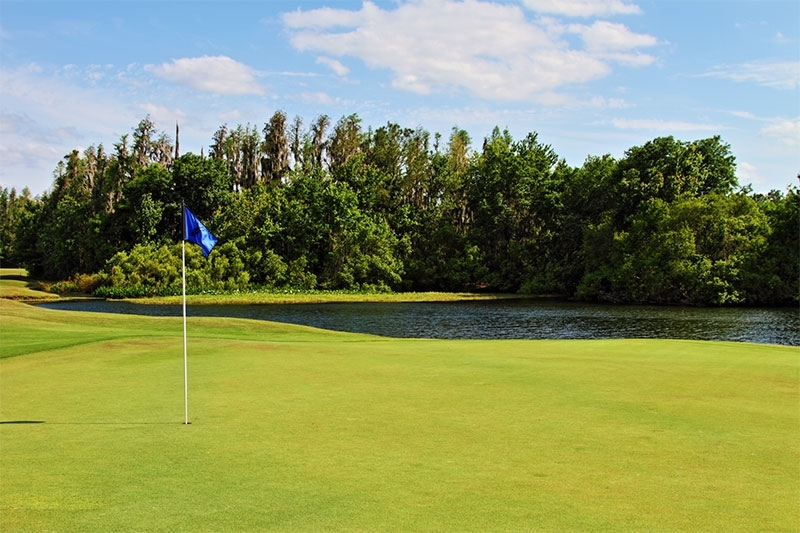 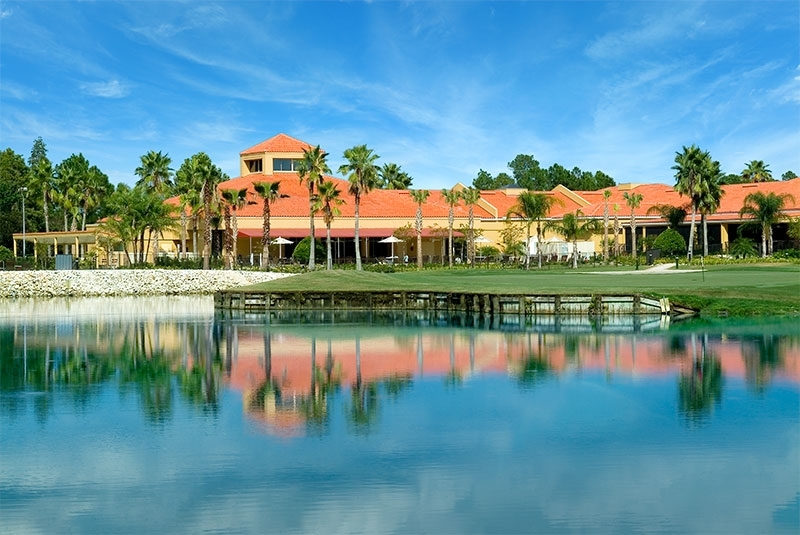 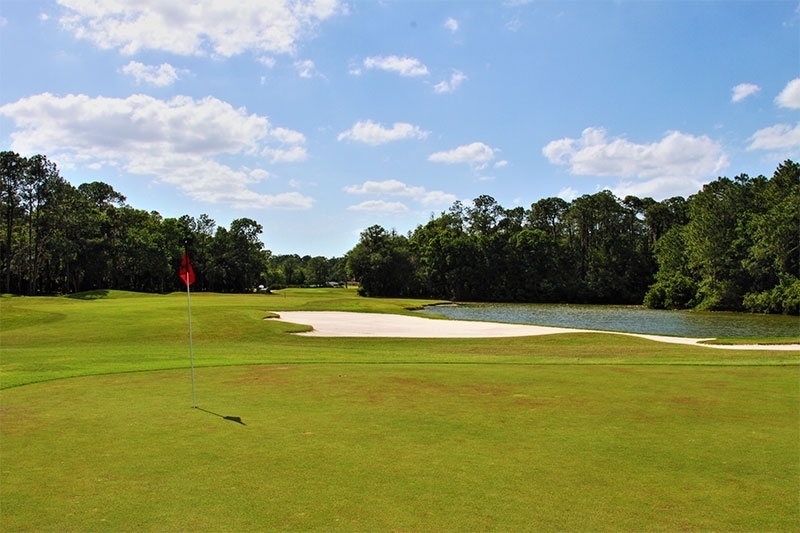 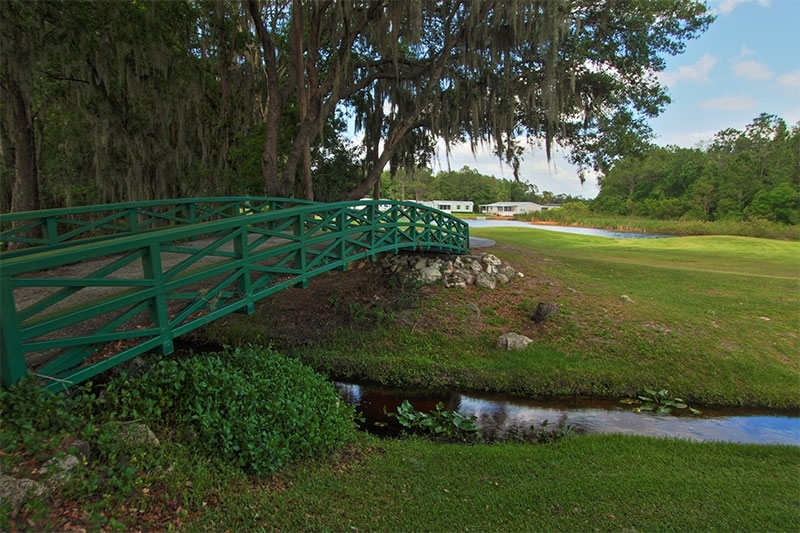 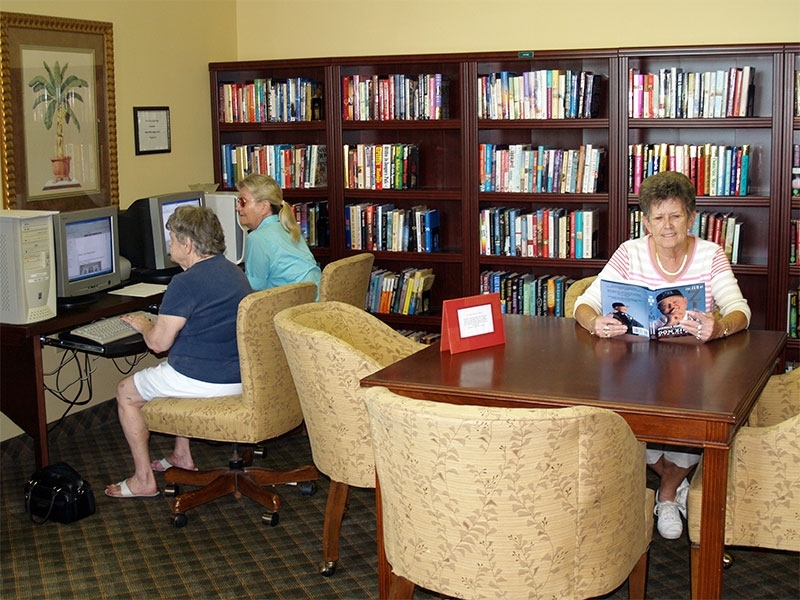 Few other 55+ communities in Central FL have golfing facilities that are “on par” with ours. 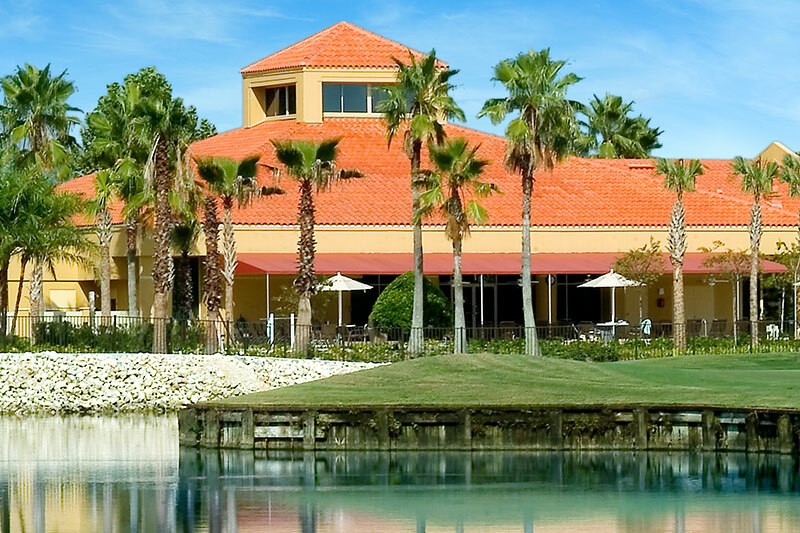 Though golf is a part of daily life at Cypress Lakes, residents are able to participate in a myriad of other resort-style activities as well. 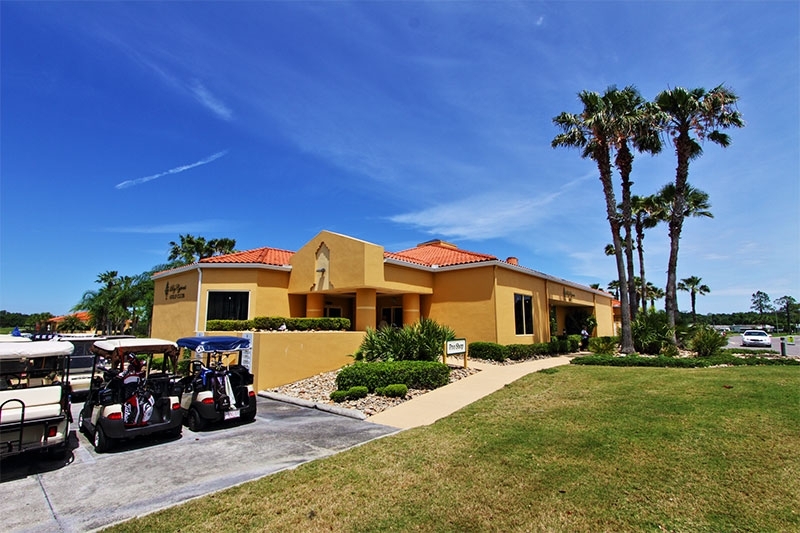 For example, our multimillion dollar, 32,000-square-foot clubhouse is a vibrant gathering spot that is buzzing with activity throughout the day. 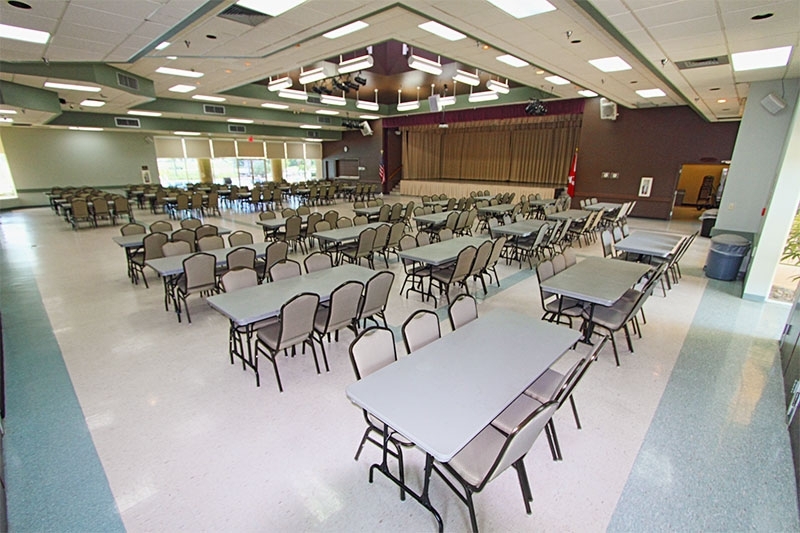 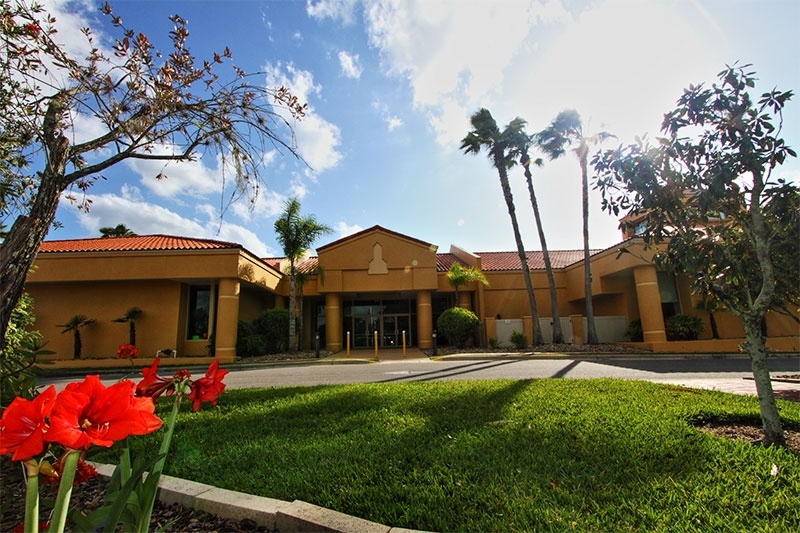 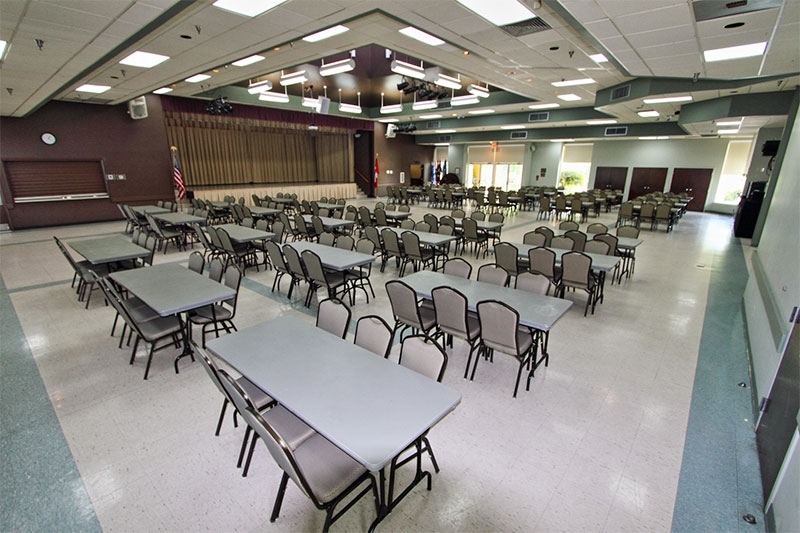 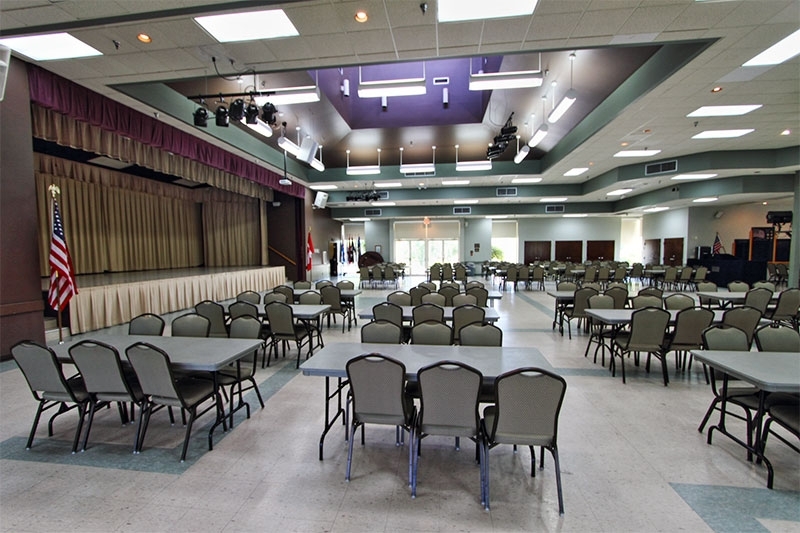 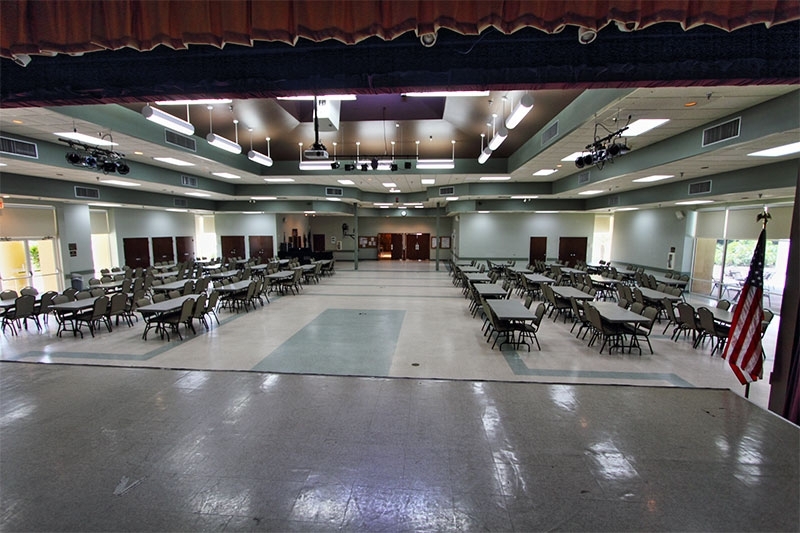 It has a full-service restaurant and tavern, spacious ballroom, cozy library, craft/ceramics room, and a state-of-the-art fitness center just next door. 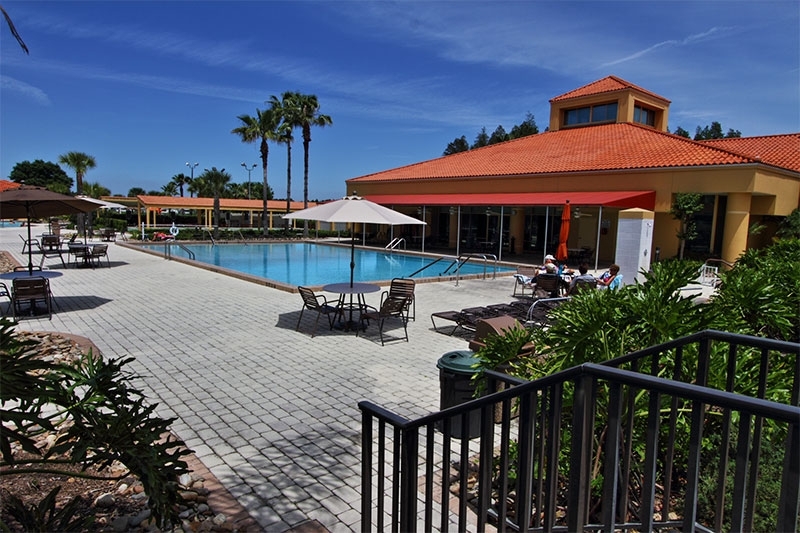 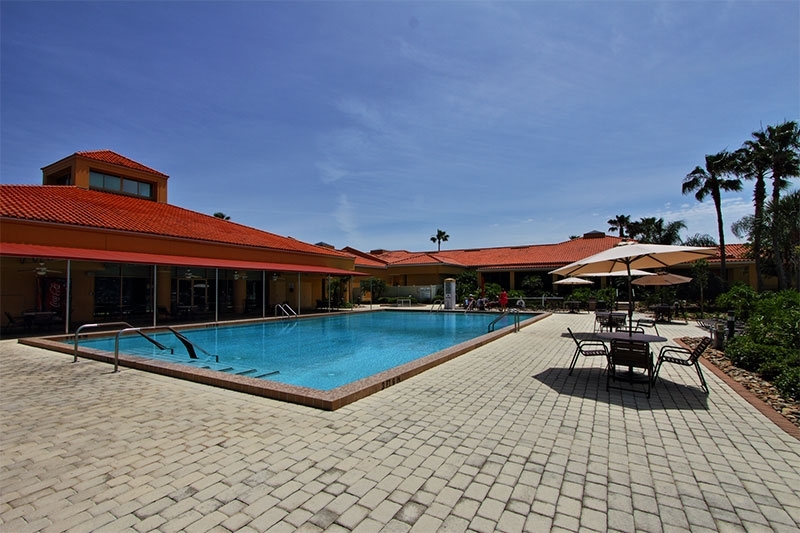 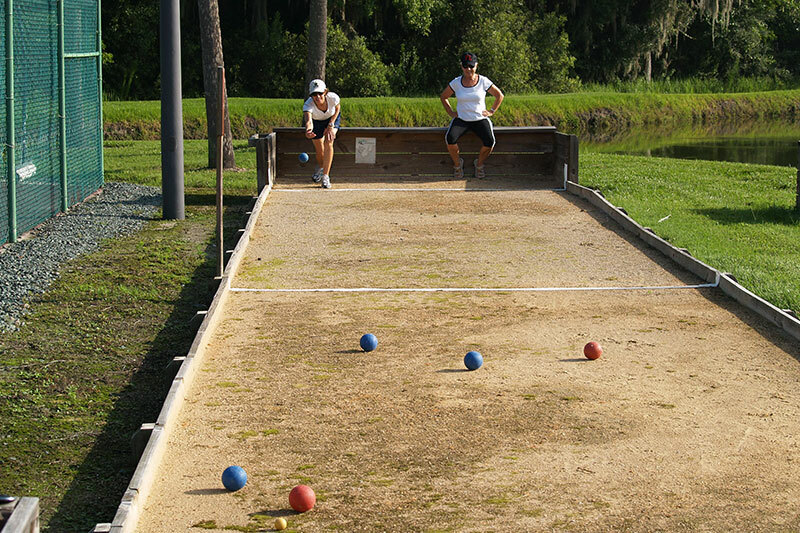 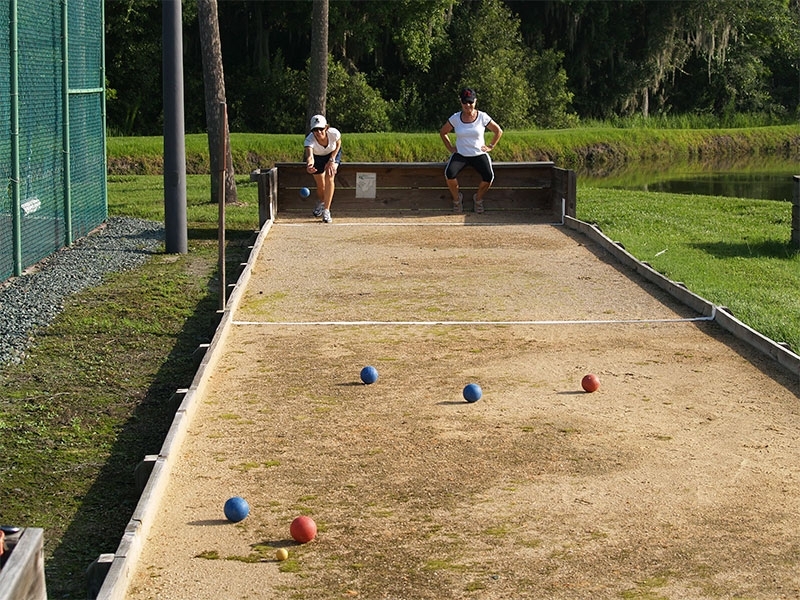 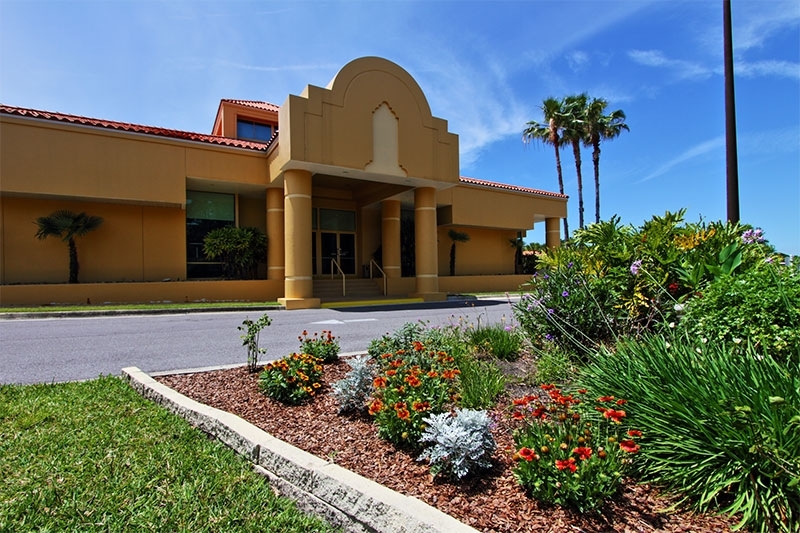 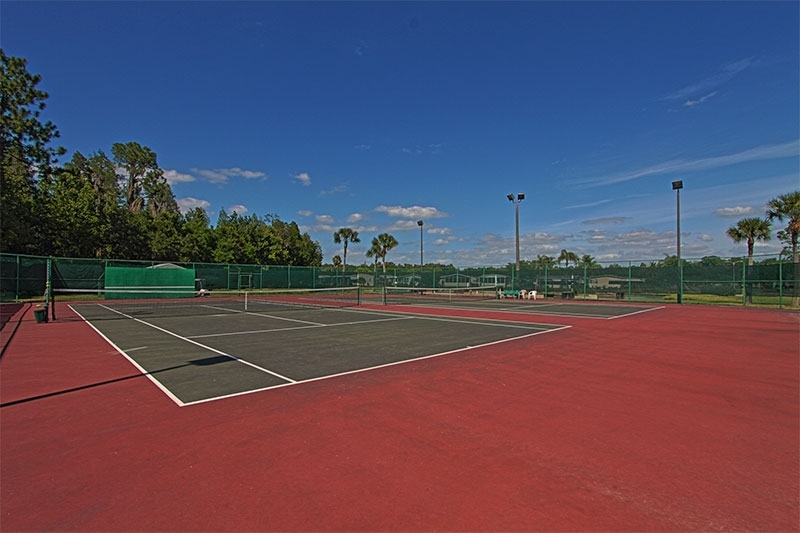 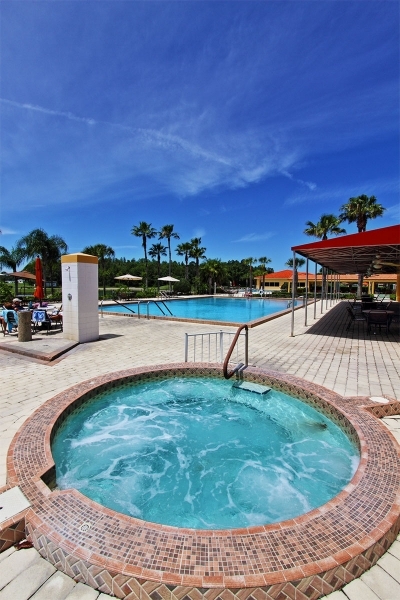 Nearby, there are lighted tennis courts, bocce courts, shuffleboard courts, two heated swimming pools, and hot tubs – amenities that are certainly not offered by all 55 plus communities in Central Florida. 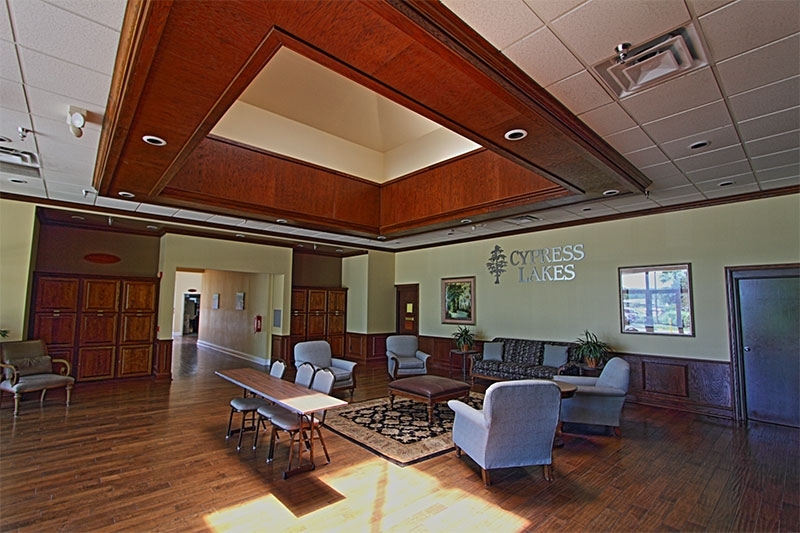 Cypress Lakes is resort-style retirement living at its finest, a 55+ community that redefines what it means to retire. 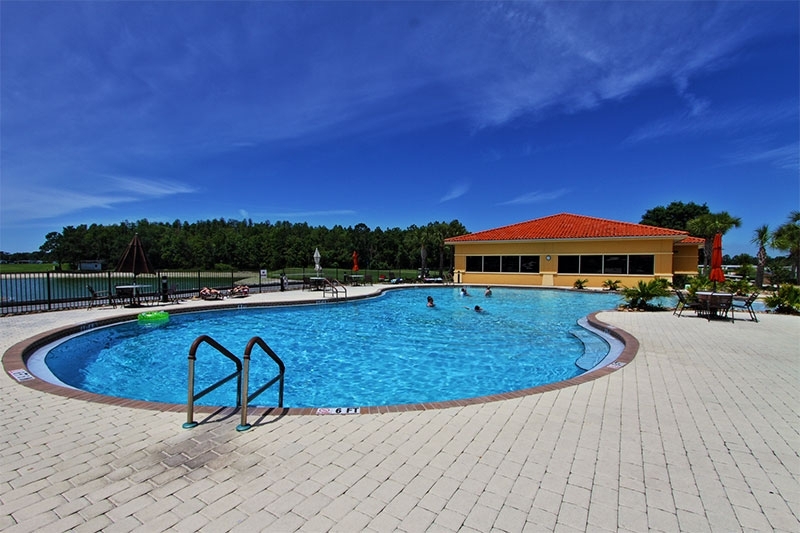 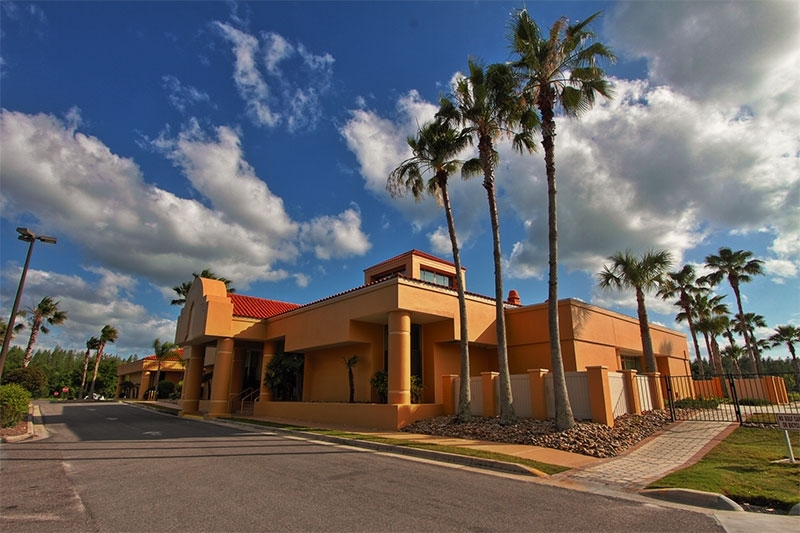 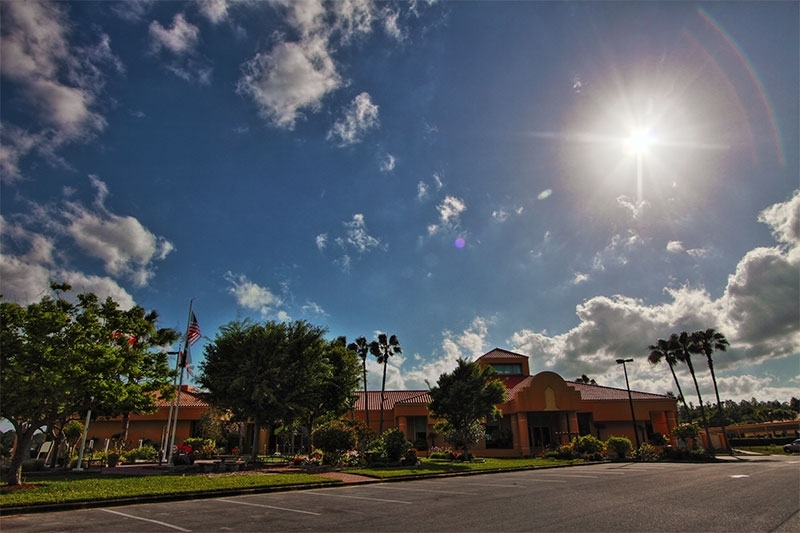 Centrally located on the I-4 Corridor, Cypress Lakes is also close to Disney World, Busch Gardens, dazzling white-sand beaches, international airports, cruise ship ports, professional sports stadiums, first-rate medical facilities, dining, shopping, and more. 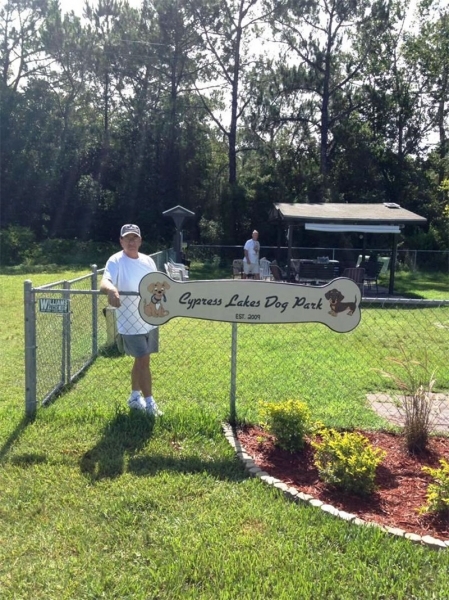 In addition to our many onsite amenities and offsite attractions, Cypress Lakes offers handsome manufactured homes to buy or lease, including new homes and pre-owned homes, with a limited selection of fully-furnished, move-in-ready models. 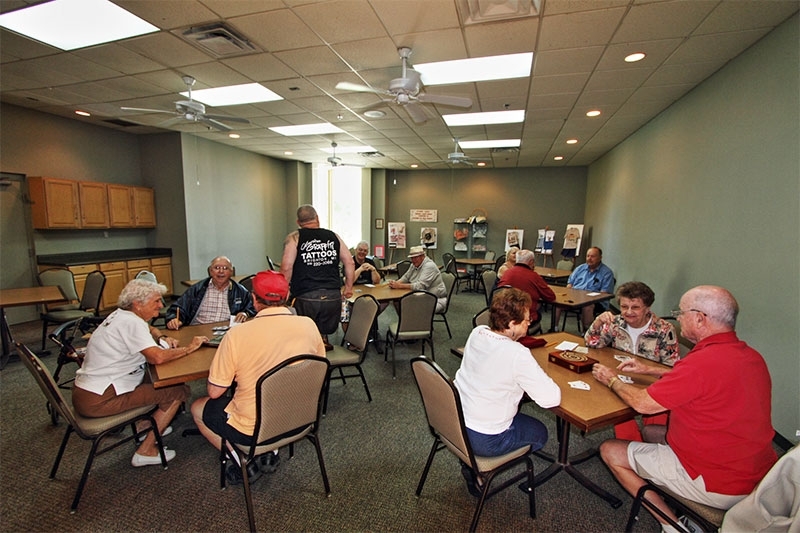 Our housing is highly affordable as each manufactured home is built in a factory-controlled environment, eliminating weather disruptions and other unpredictable factors that tend to make traditional house construction more expensive. 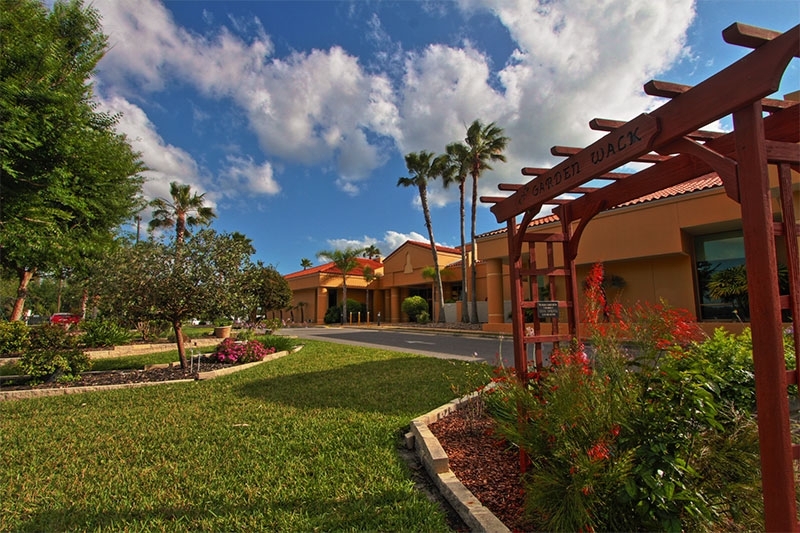 We offer many different home sizes and floor plans, ensuring that you will be able to find something that perfectly suits your budget and lifestyle requirements. 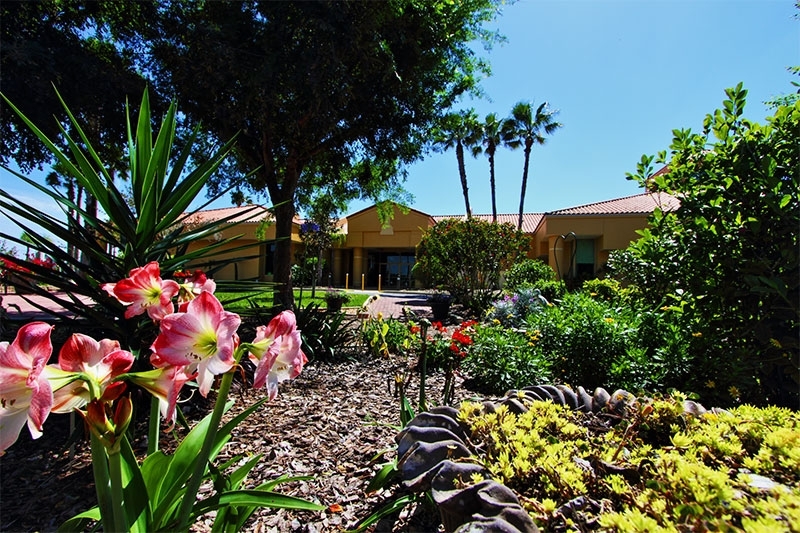 Buying a home – even if you are downsizing – is a big investment that should be made only with absolute confidence. 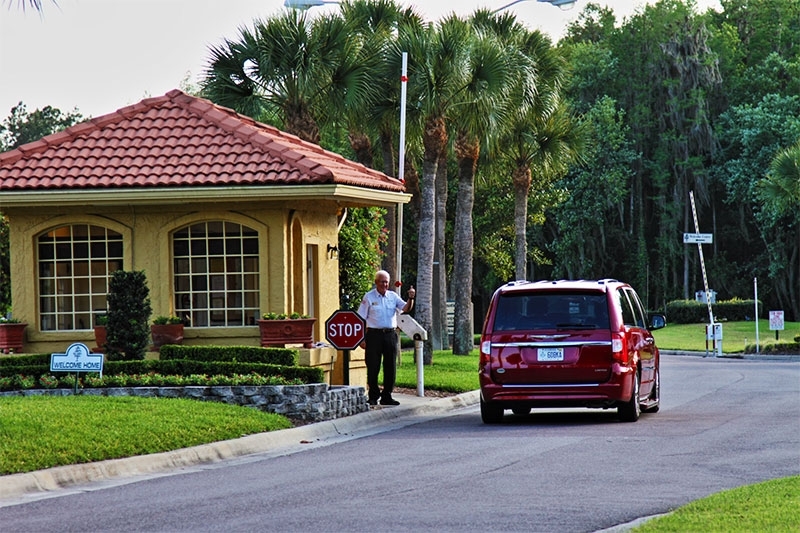 Which is why, if you are thinking of buying a home at Cypress Lakes, it is vitally important that you work directly with a Cypress Lakes Sales & Information Center representative as opposed to any other third-party agent. 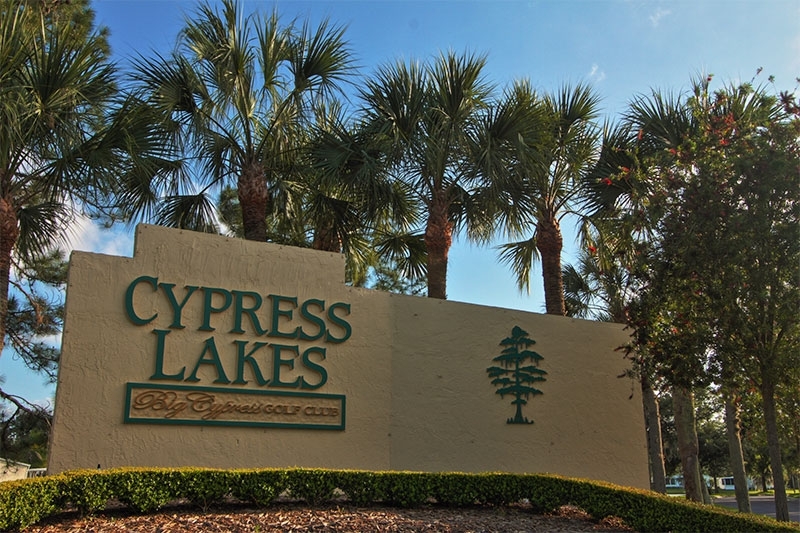 Team Cypress boasts 130+ years of combined experience, has its own broker’s license, and even includes two highly knowledgeable housing consultants who call our community home. 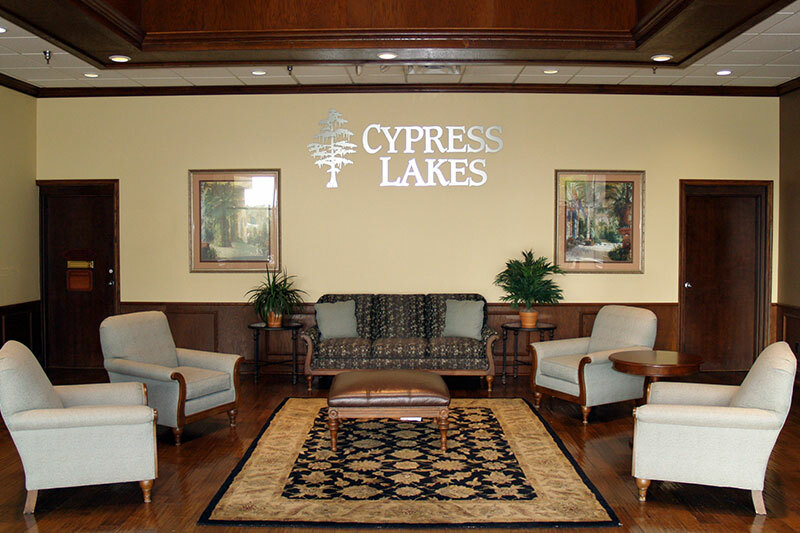 In short, nobody knows Cypress Lakes like we do! 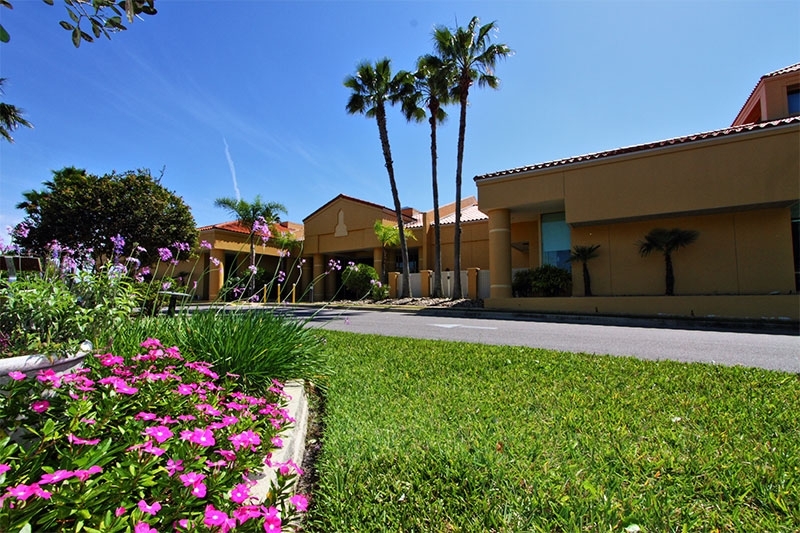 We are always steadfastly committed to serving homebuyers in an honest and professional manner with solid facts and absolutely no tricks, games, gimmicks, or sales pressure. 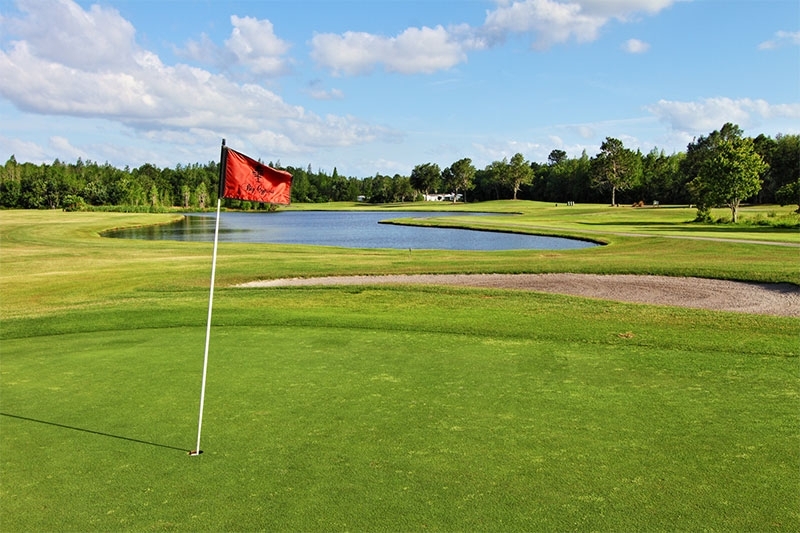 Buying a home through the Cypress Lakes Sales & Information Center will even qualify you for a three- or six-month free golf membership to both of our spectacular 18-hole golf courses. 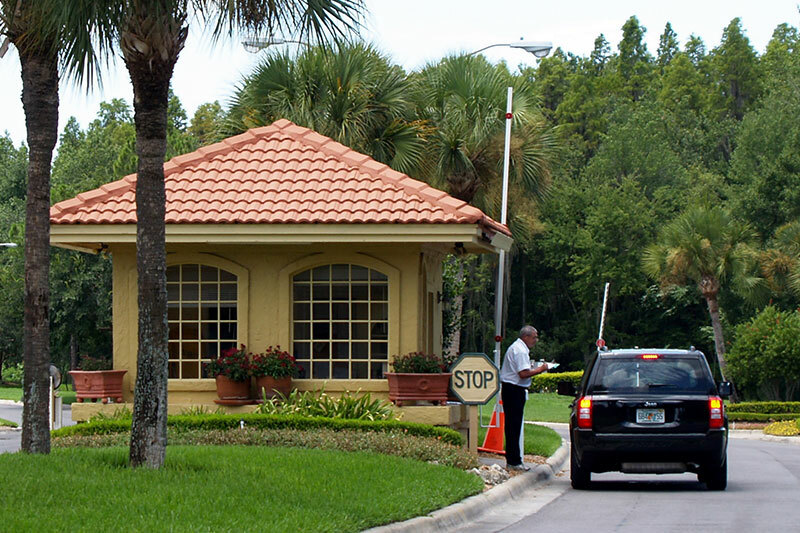 We invite you to see for yourself everything that makes Cypress Lakes one of the premier 55 and over communities in Central Florida. 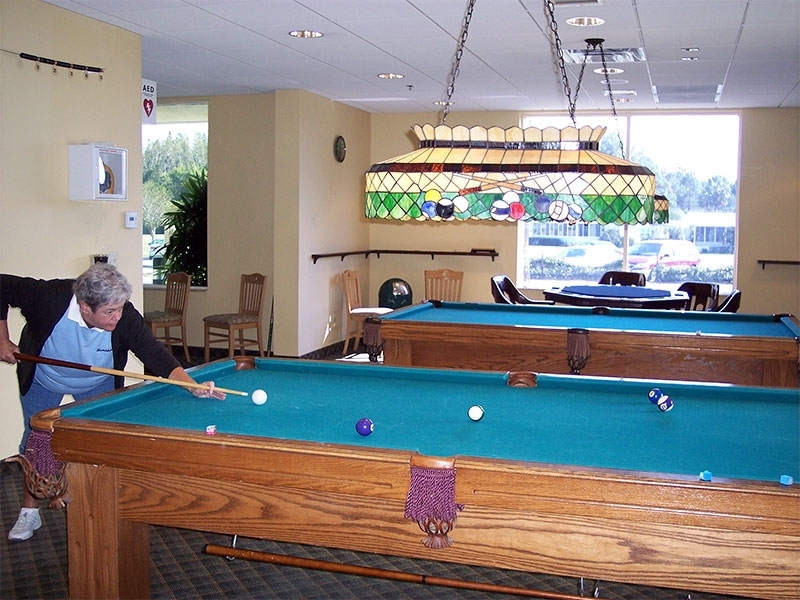 You can either schedule a private tour or participate in our Stay & Play program, a three-day, two-night visit that will allow you to experience first-hand what retirement living is like at Cypress Lakes. 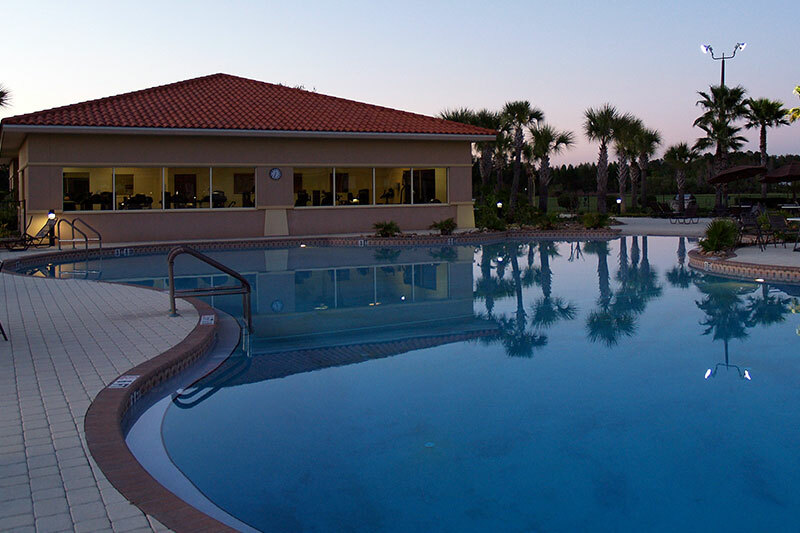 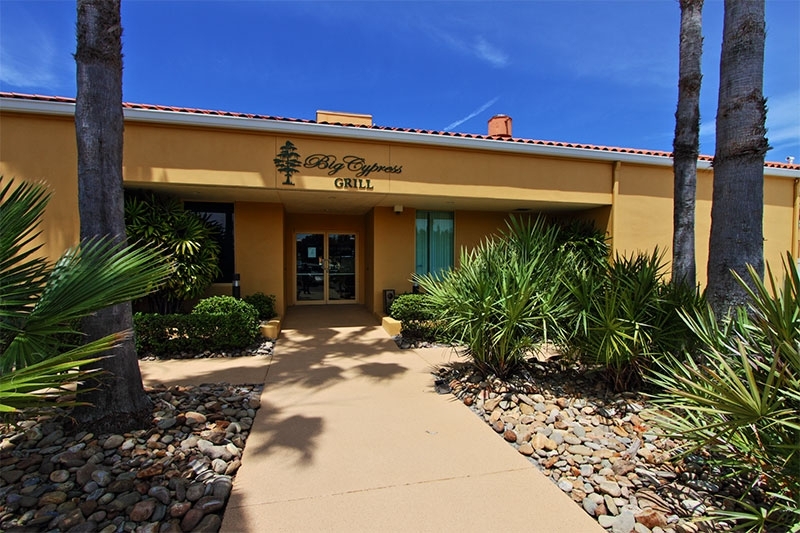 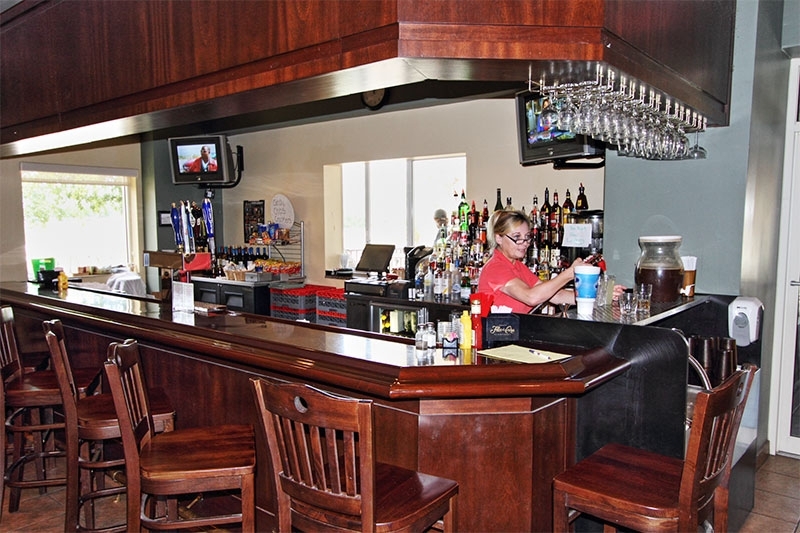 The Stay & Play program includes lodging in one of our beautiful guest homes, full use of our facilities and amenities, a guided real estate tour, and a complimentary dinner at our own Big Cypress Tavern & Grill with a resident host couple. 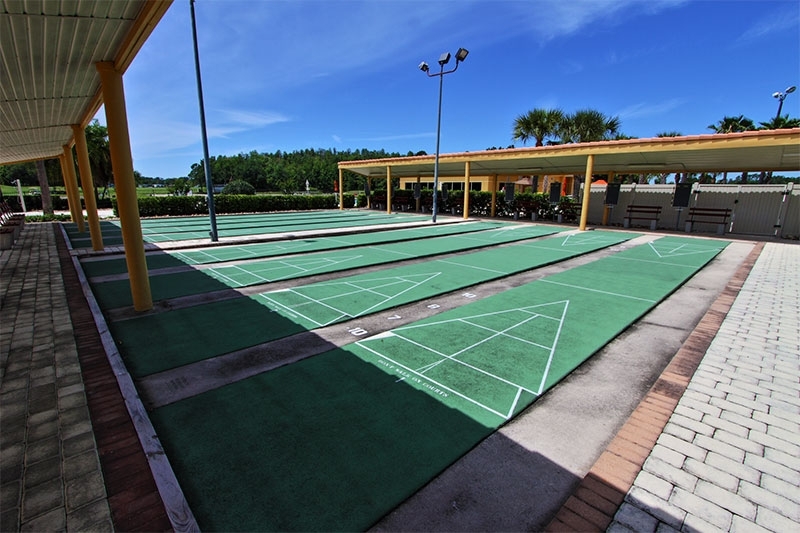 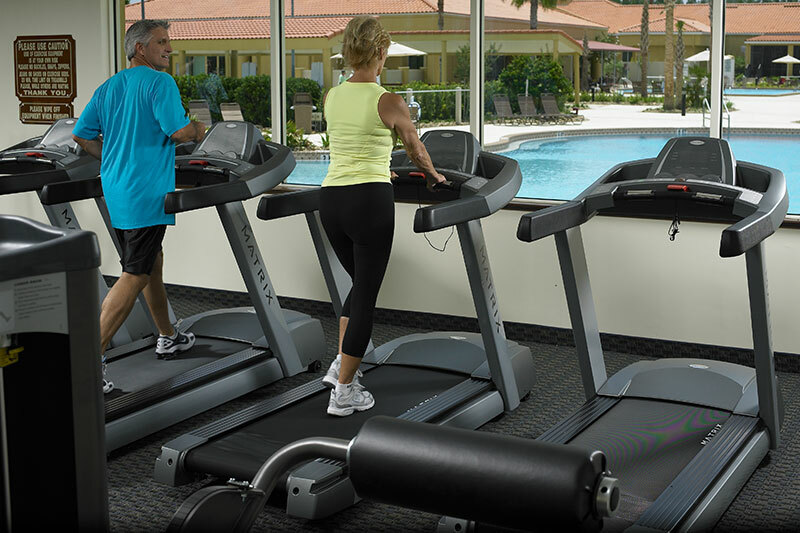 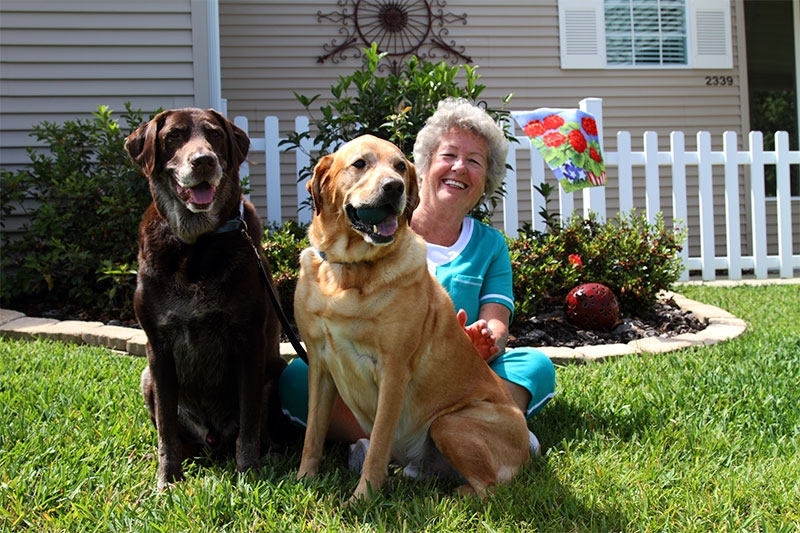 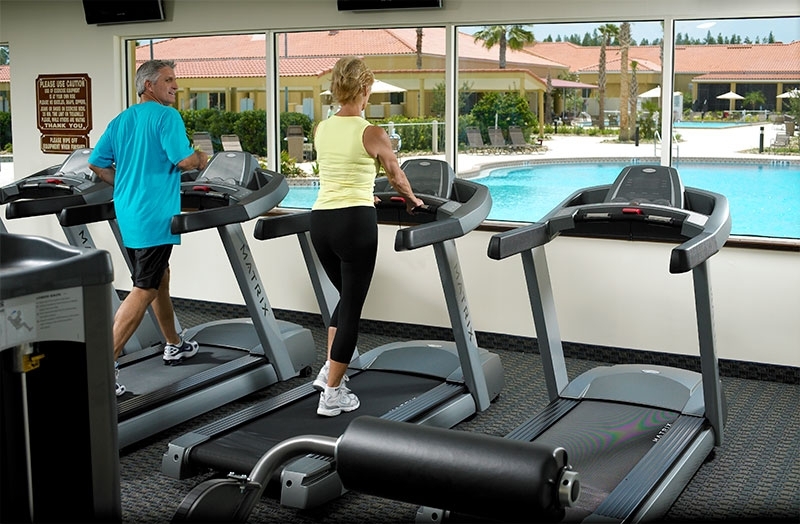 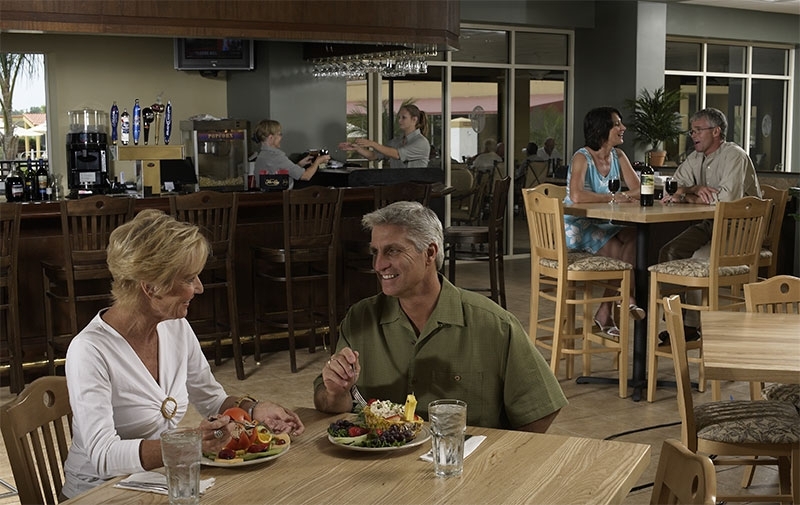 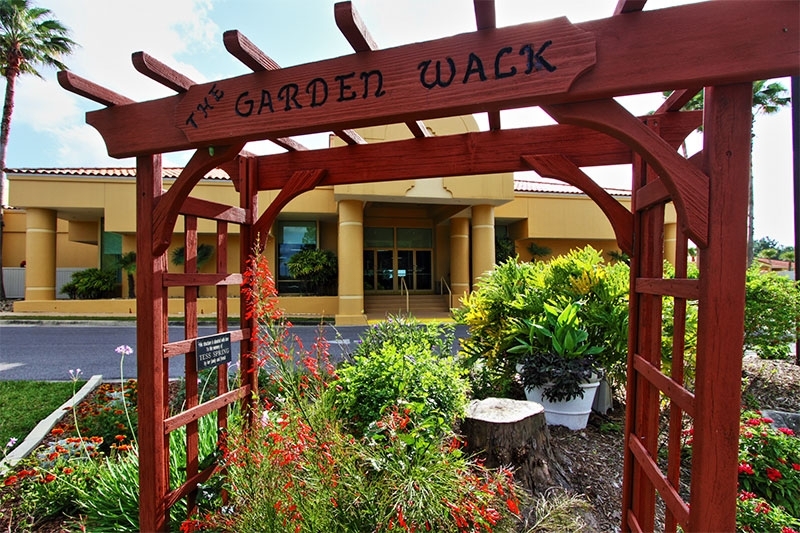 During your stay, you will have the opportunity to make new friends, try out new activities, and gain a greater appreciation for what it means to lead an active Florida retirement lifestyle at one of the state’s preeminent 55 and over communities. 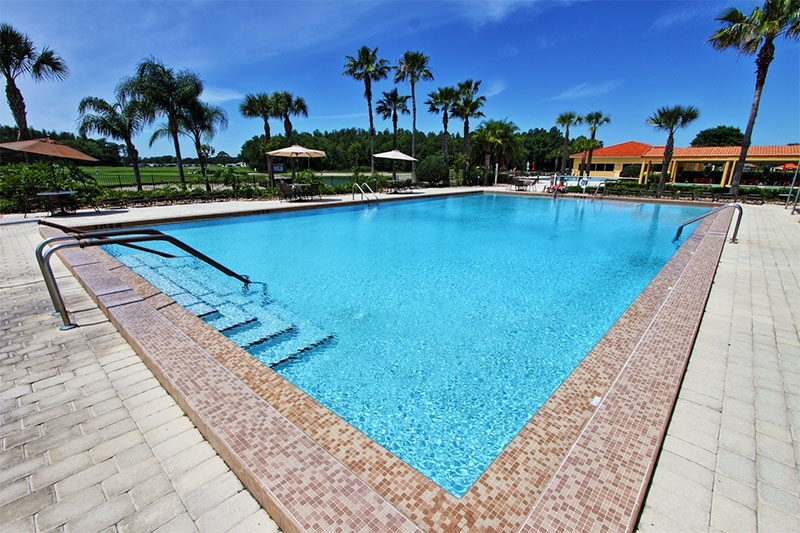 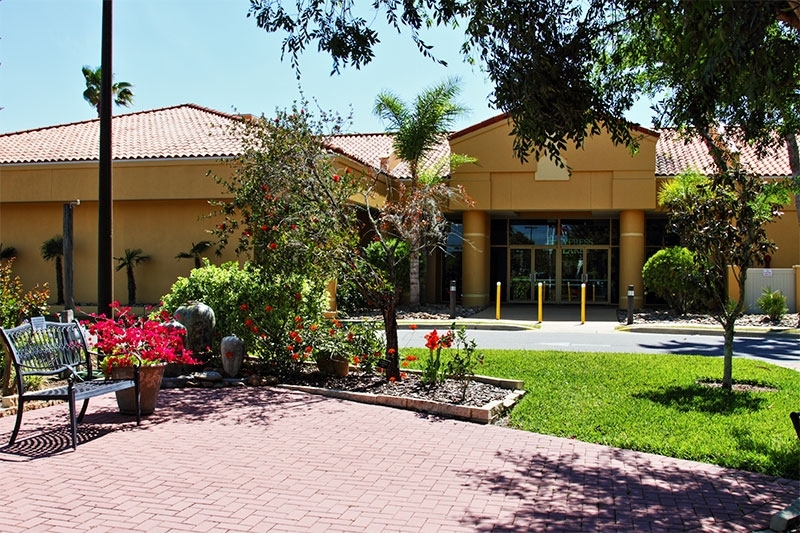 Contact us today for more detailed information about Cypress Lakes – a 55+ community with gorgeous retirement homes in Central Florida designed for active individuals in search of a fun, affordable place to retire.